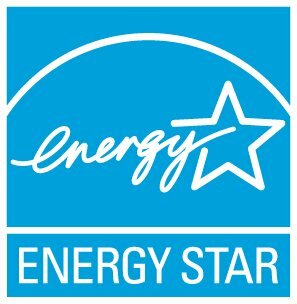 Data collection forms will be distributed by email to the primary, secondary, and signatory contacts of all ENERGY STAR brand owner partners in January of each year. Therefore, it is important that partners inform EPA of any changes to program contacts by using the My ENERGY STAR Account tool (MESA) at: www.energystar.gov/MESA. Data collection forms are also available to download from the ENERGY STAR unit shipment data website at: www.energystar.gov/unitshipmentdata.